The South Carolina Restaurant and Lodging Educational Foundation (SCRLEF) manages scholarships on behalf of a variety of organizations that support hospitality education. 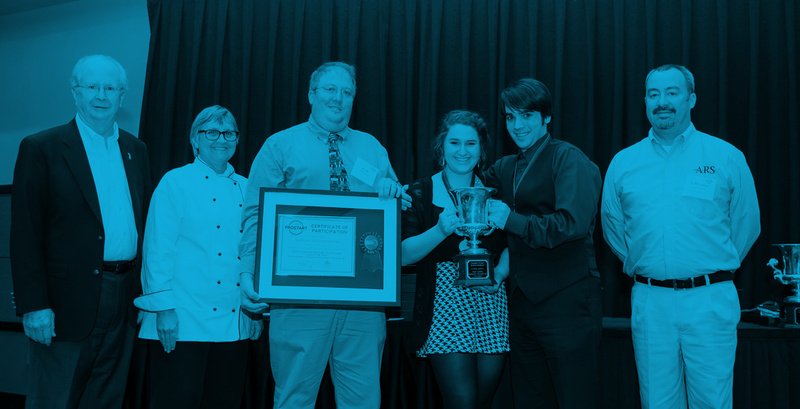 These scholarships are designed to assist students who demonstrate an interest in and commitment to the hospitality (restaurant, foodservice, lodging, tourism) industry. Teachers and Students! The National Restaurant Association's Educational Foundation also offers many types of scholarships. Check them out at the links below!